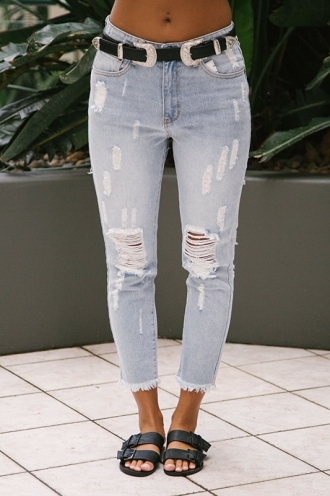 Jeans is the one item you can never have enough of! 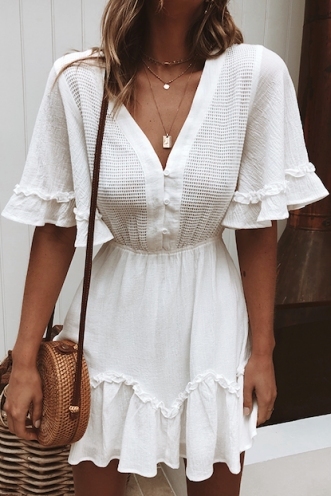 They are a staple that can be worn casually or dressed up as you please. STELLY CLOTHING always stock a variety of jeans for your choosing! 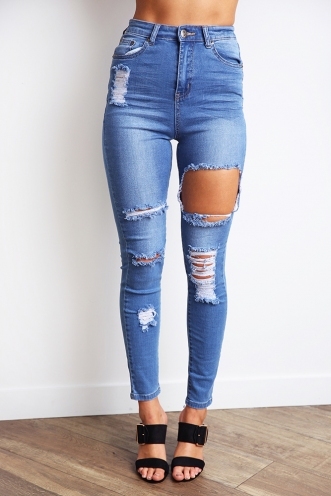 As we all know jeans is one of those items that we love to hate...especially when deciding on a suitable pair. That is why we have informative descriptions that describe the style, fit, fabric and styling suggestions! 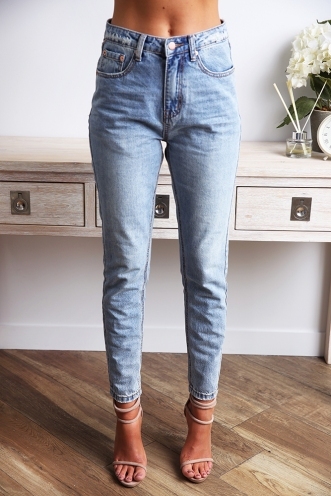 Our jeans are broken down into the categories: High waisted, Mid rise and Low rise. 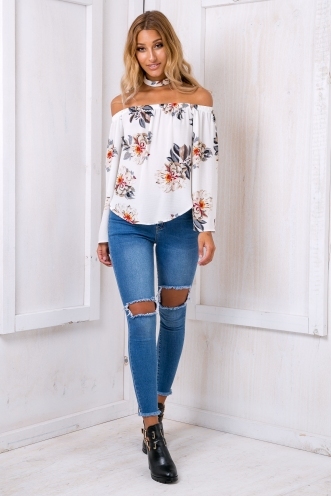 The styles are endless when it comes to our denim range! 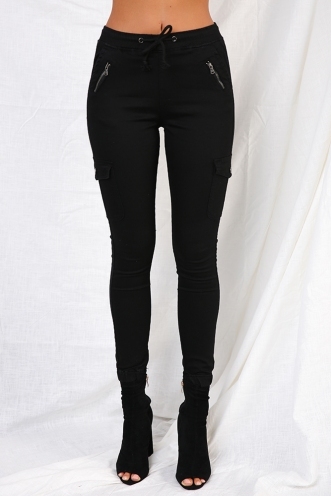 Washed blue, dark denim, black, stretch, ripped, skinny leg, boyfriend style you name it we have it! 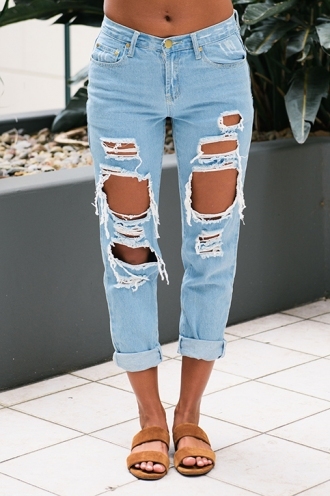 Jeans will never go out of trend. Pick a style that suits you! You will be the one living in them day in and out.